8 - 10% on your energy bills annually. 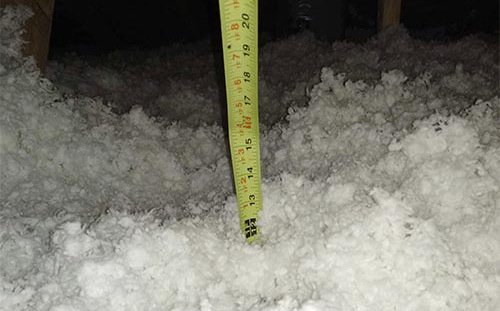 If your attic insulation is below 18.5" inches, you should consider an attic insulation top-up to meet the energy efficiency standard. For a fast attic insulation estimate, please give us as much information as possible. IE: Age of your home, existing R-value, sq. ft., recent ceiling renovations/additions, garage attics, etc. 40% of heat loss occurs through insufficient insulation in your attic, costing you money and making your home less comfortable. 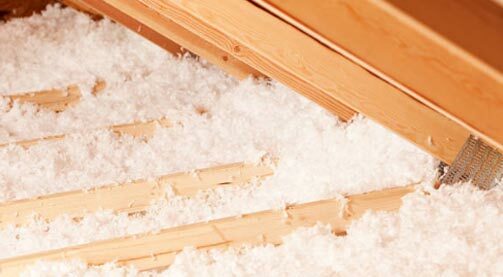 Why Upgrade Your Attic Insulation? With proper attic insulation, you can prevent long term damage from moisture such as condensation buildup. We only use certified fiber glass and foam building attic insulation products in order to keep your indoor air quality free from harsh pollutants. Epic Roofing & Exteriors provides professional attic insulation services to homes and businesses in Calgary. Our experienced professionals strive to improve the comfort of your home and decrease your energy bills by offering efficient attic insulation. We are pleased to be one of the Approved Contractors for the Efficiency Alberta Energy Rebate Program for attic insulation projects. 40% of heat loss occurs through your attic, costing you money and making your home less comfortable. 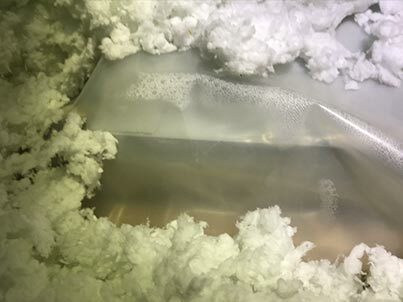 To meet code, your home needs 18.5" of blown-in attic insulation. Bringing your home up to code will help your wallet and the environment! The R-value of insulation measures its resistance to heat loss. The higher an insulation’s R-value, the better it will keep the heat inside your home where it belongs. Helps you save 8 - 10% annually on the cost of heating and cooling of your home. Upgrading to R-50 reduces green house gas emissions by 1/2 ton per year, reducing your carbon footprint on the environment..
Increase the value of your home by uprading to R-50 standards with a higher energy rating. Isolates the attic to reduce heat loss during the winter, prevent outside heat from coming in. 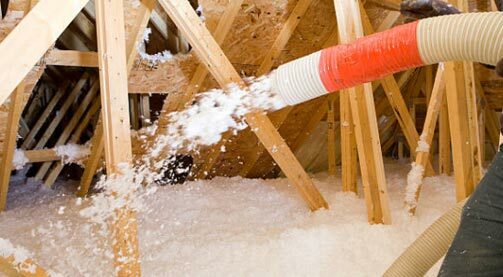 Epic Roofing & Exteriors have years of experience in providing Calgary attic insulation services. Our experts will inspect your home for any existing attic insulation and provide a solution that will provide the best outcome in order to achieve the best energy efficiency and cost savings benefits. 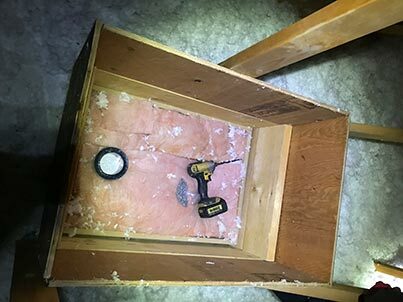 When your attic lacks the proper attic insulation and air sealing, it can affect your home's energy efficiency and comfort. Serious issues can arise without you knowing such as attic rain, ice damming, mold, and other condensation issues. 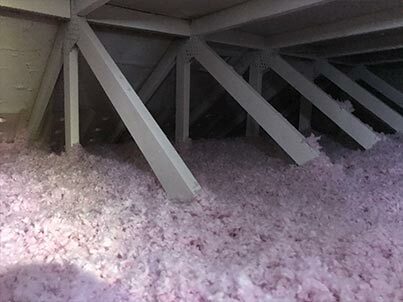 Owens Corning delivers high-performance attic insulation solutions through a full line of fiberglass, foam, and mineral wool products and systems. These products and system solutions help conserve energy, improve acoustics, and ease installation and use. These qualities add up to preferred attic insulation products for residential and commercial construction and industrial applications. 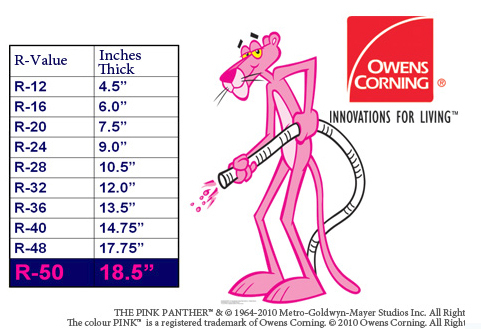 Owens Corning applies the principles of building science to develop safe, sustainable, durable, efficient, and affordable solutions that address thermal, air, and moisture performance for the entire building envelope. These solutions range from high-performance conditioned and ventilated attic systems to performance-engineered duct systems and wall systems designed for different climate zones. 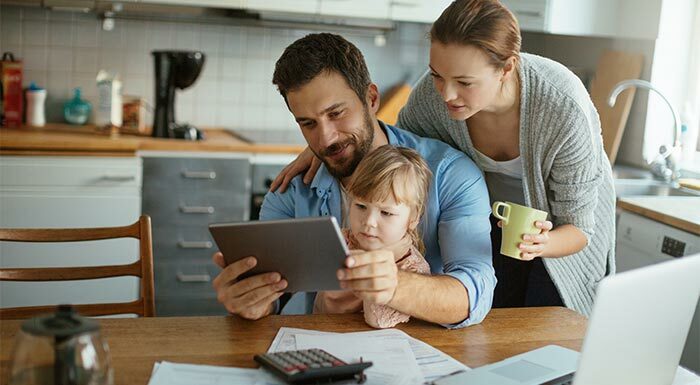 Owens Corning is committed to helping home owners meet and exceed codes, providing comfort and energy efficiency to building occupants, and offering safe, trusted insulation systems to installers.Owens Corning is the best choice when it comes to Calgary attic insulation.